24 ran for 8 seasons on FOX and became one of the most popular shows to ever air and broke new ground as each episode was an hour in the day building up to the 24th hour. The main character Jack Bauer became a pop culture icon and even though star Kiefer Sutherland was a popular actor the series launched him into iconic status. The show even had a video game that took place after season 2, but before season 3. 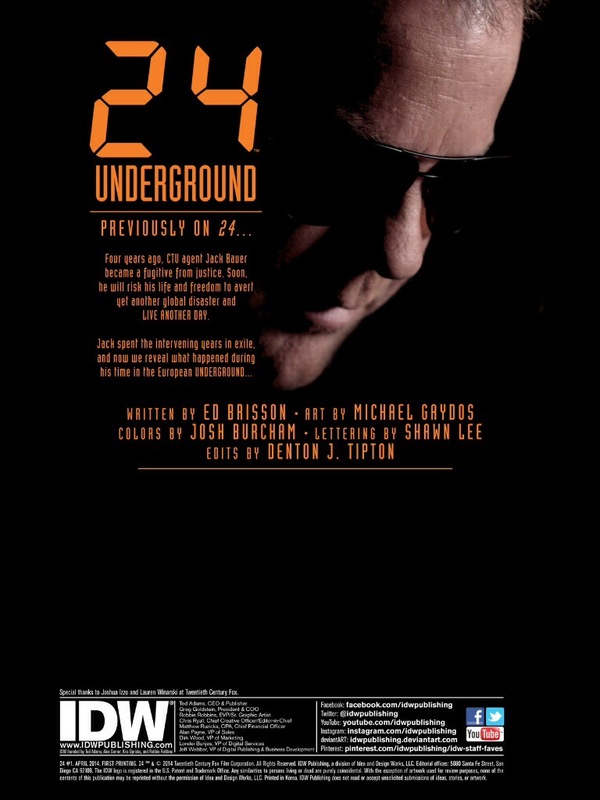 There were even a series of novels called 24: Declassified that were set prior to season 1. 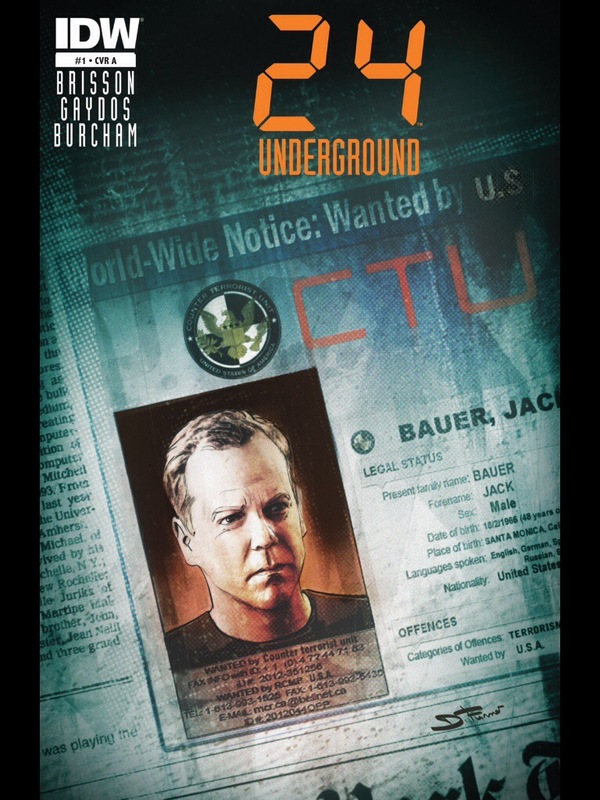 24: Live Another Day is a mini-series set a few years after the finale and 24: Underground is a 4 issue comic that bridges the gap between the series finale and Live Another Day. Jack Bauer is a wanted fugitive and is living in the Ukraine under an assumed name where he works for his girlfriends brother Petro. 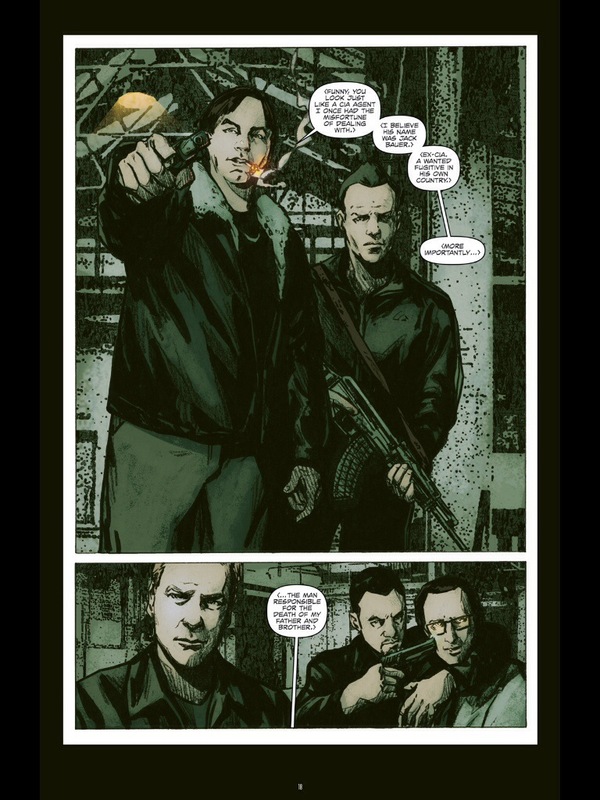 However the other brother Roman owes the Russian mob money and when he’s unable to pay, he’s killed and his debt is put on Petro. The mob wants Petro to steal a shipment for them and Jack gets involved to help, however he’s recognized by one of the Russian mobsters and the CIA now finds out Jack’s whereabouts. 24: Undergound Issue 1 in a word was fantastic! The biggest issue I had with the novels were continuity errors. There were certain characters Jack didn’t meet until certain seasons, but in the novels, which again were prequels to the series Jack might have known that character, which would be ok if the novels were set in their own universe, but they weren’t. Another problem is I felt it didn’t capture the feel of the show or characters. Many times I thought to myself Jack wouldn’t say or do that. 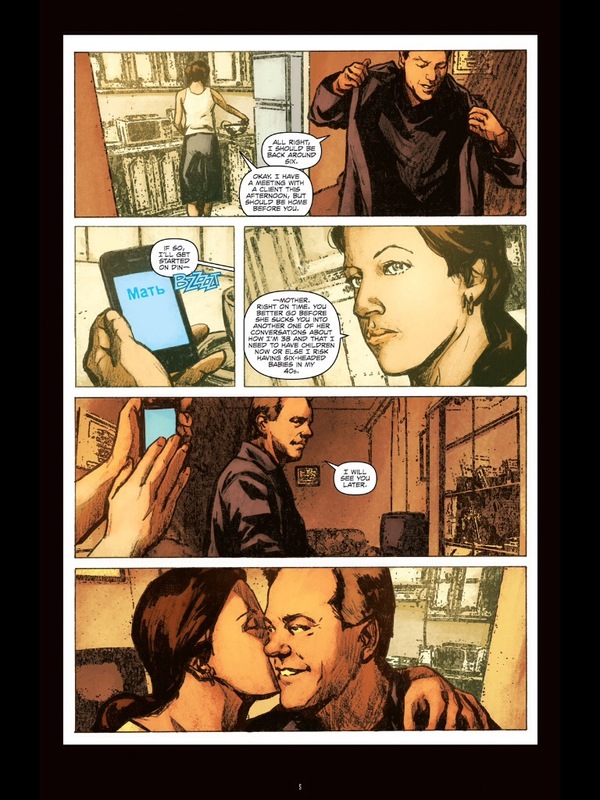 However 24: Underground at least in issue 1 very much feels like 24. 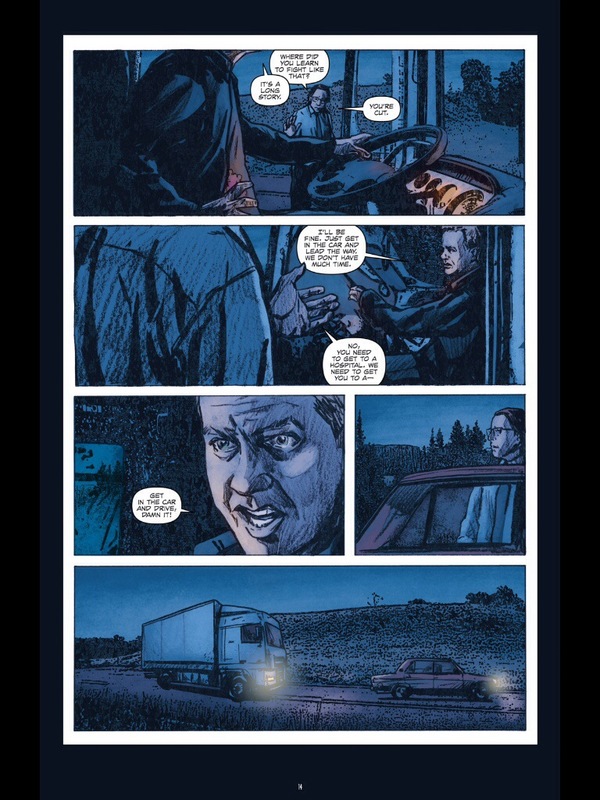 The events that unfolded in the first issue I can easily see happening on the TV series and reading the words it’s quite easy to hear Kiefer Sutherland’s voice. Just like how the first episode of the series hooked me in, this comic book very much did the same and I can’t wait to see where it goes next. 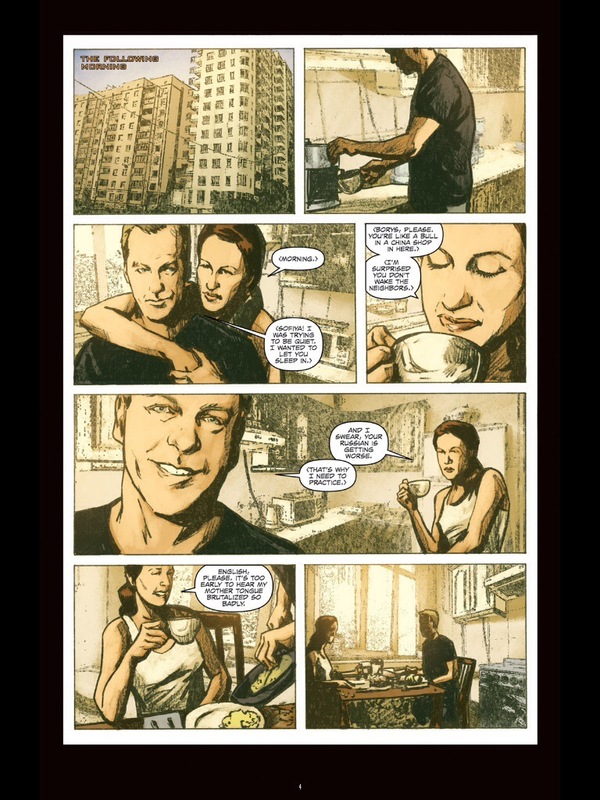 As long as the following issues remain true to the series and Jack Bauer character I think I’ll love it and I think all fans of 24 will feel the same. 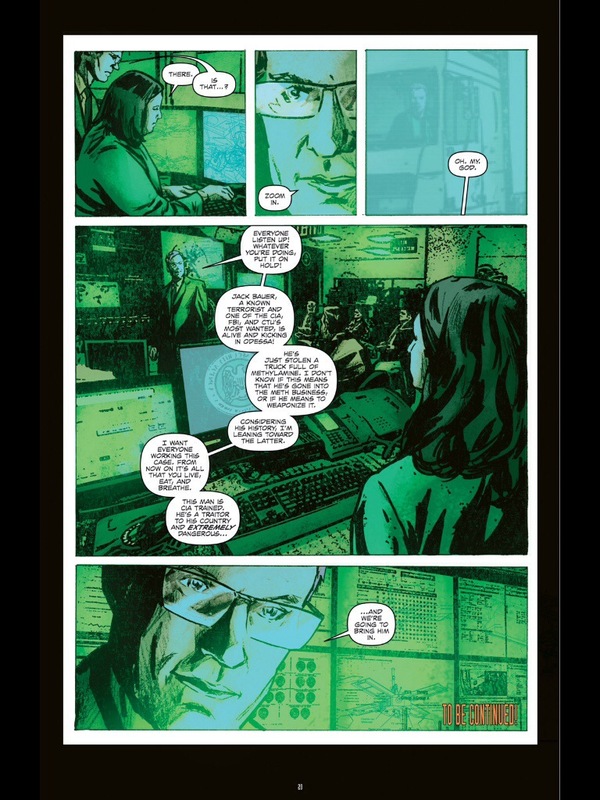 In my opinion it would have made more sense for the comic series to come out before the launch of Live Another Day and while issue 1 did, the rest of the issues will be released during and after the mini-series ends.